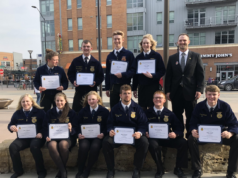 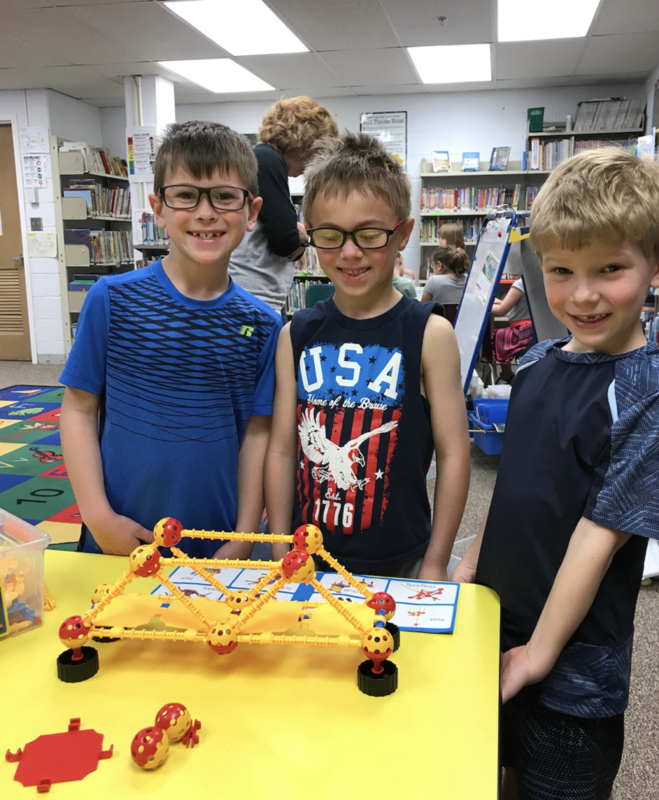 Join the celebration! 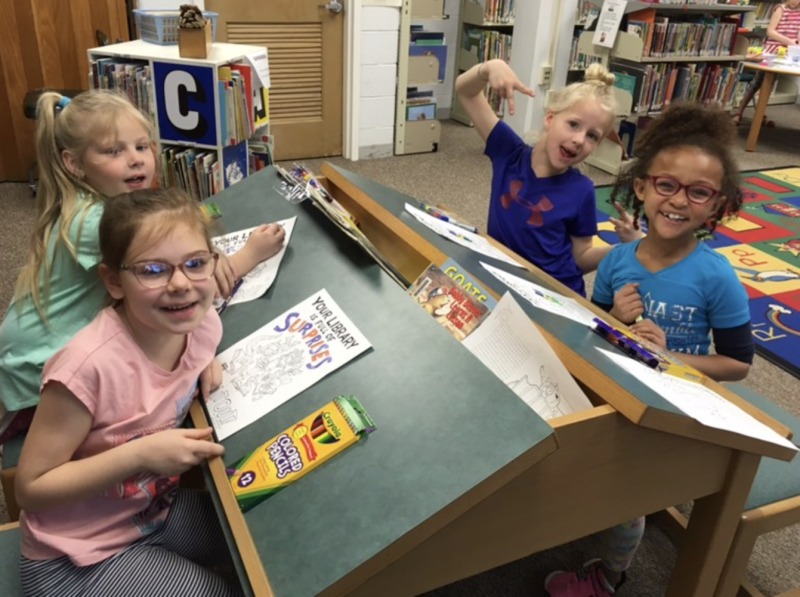 National Library Week is April 7 – 13, 2019. 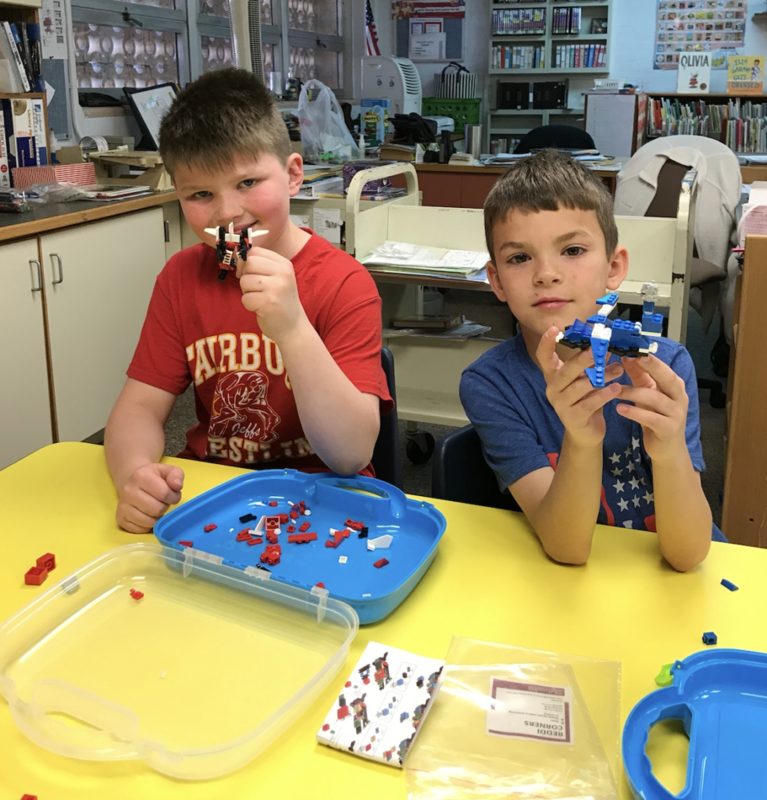 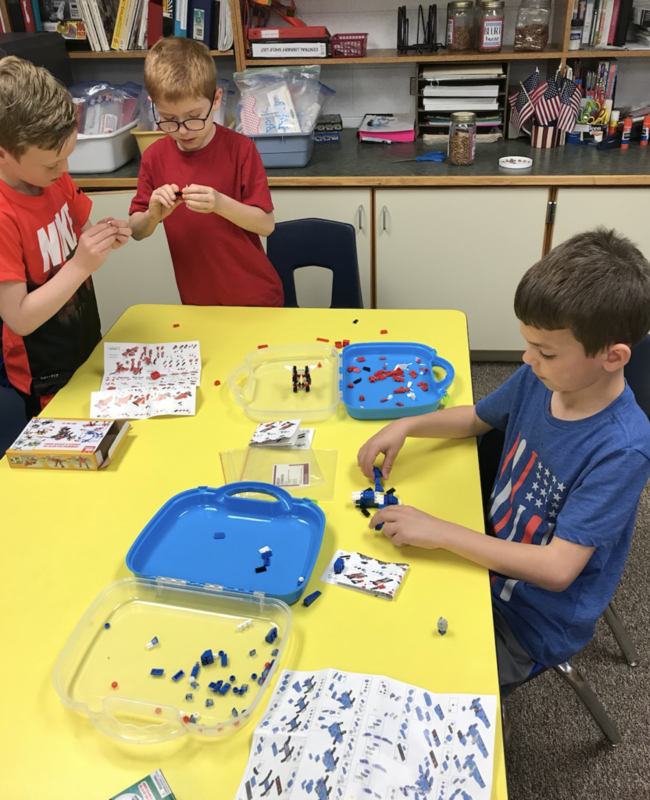 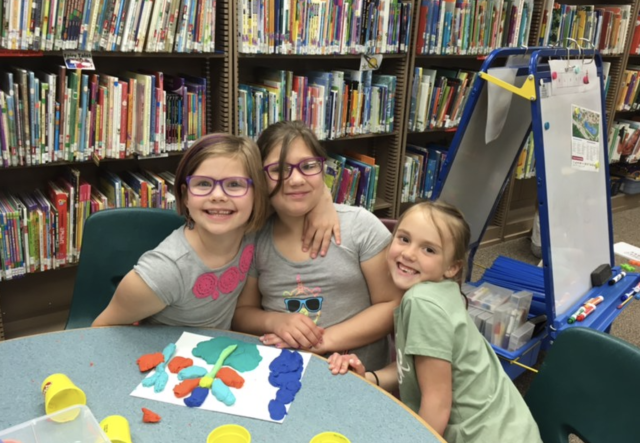 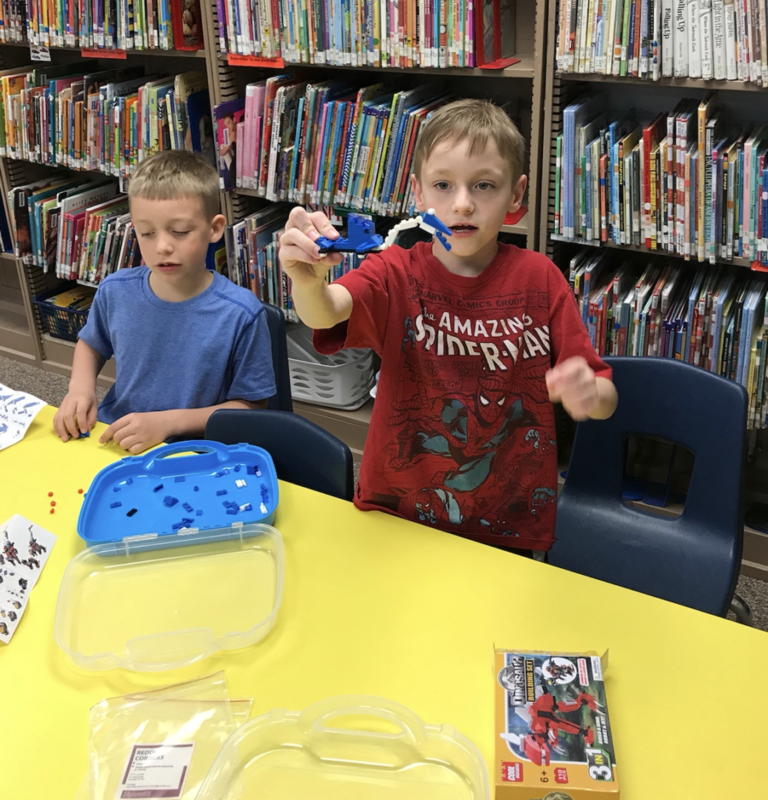 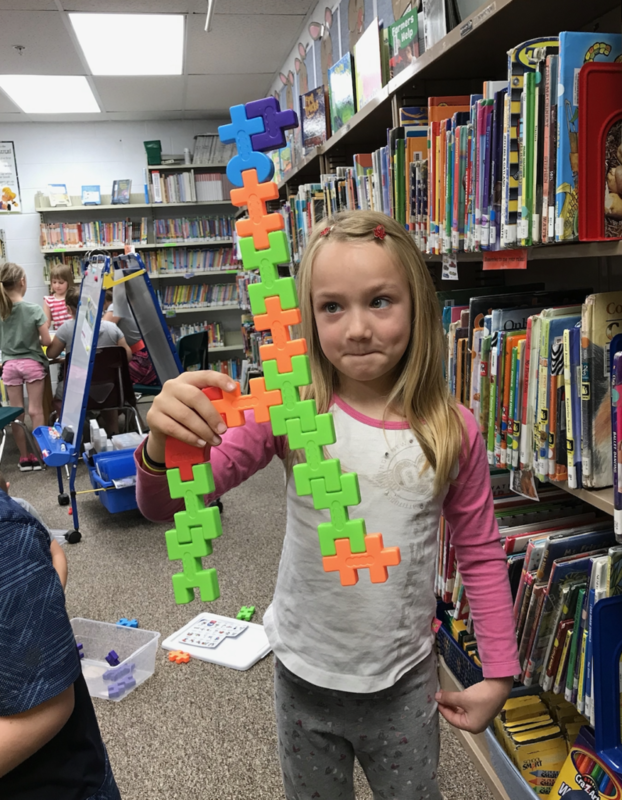 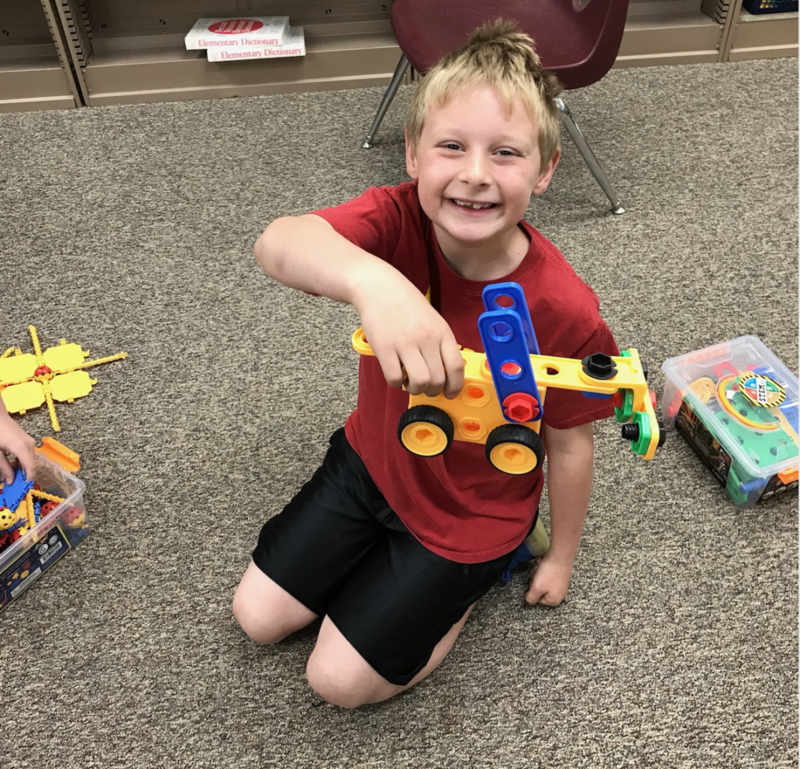 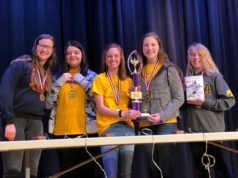 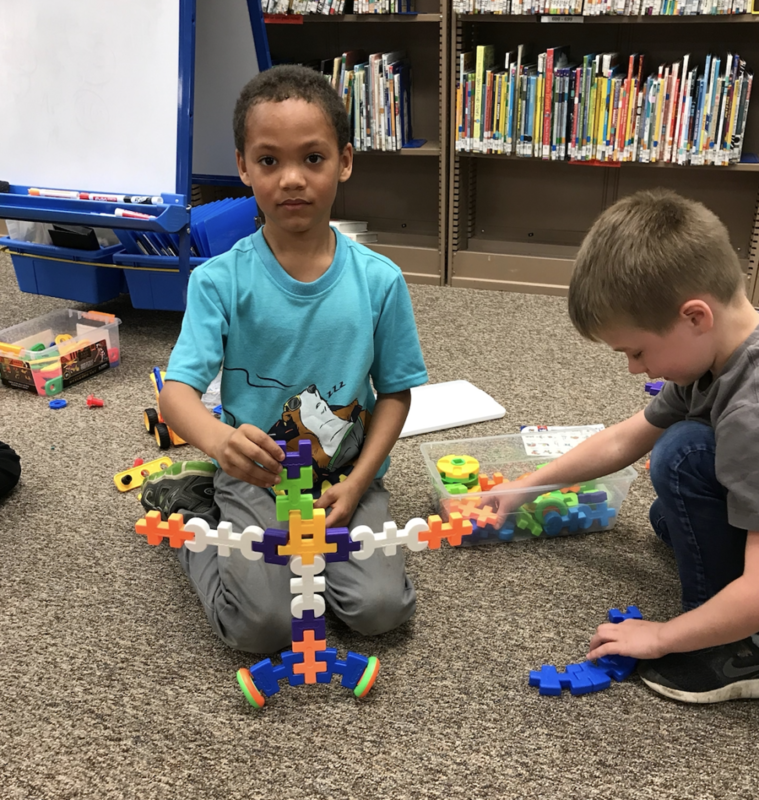 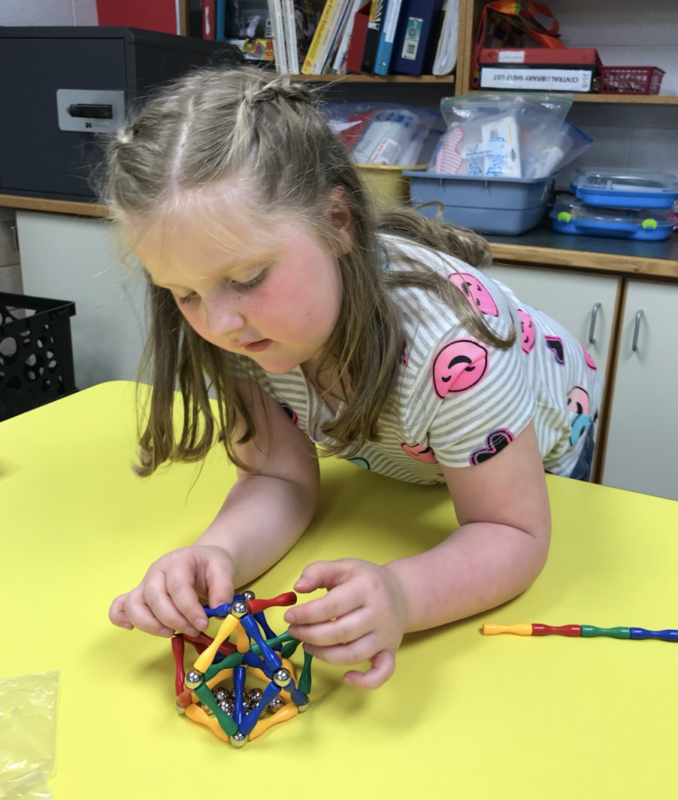 This year’s theme, Libraries = Strong Communities, illustrates how today’s libraries are at the heart of our cities, towns and schools.Students at Central Elementary and Jefferson Intermediate enjoyed working together to learn, build, and create through a variety of makerspace activities. 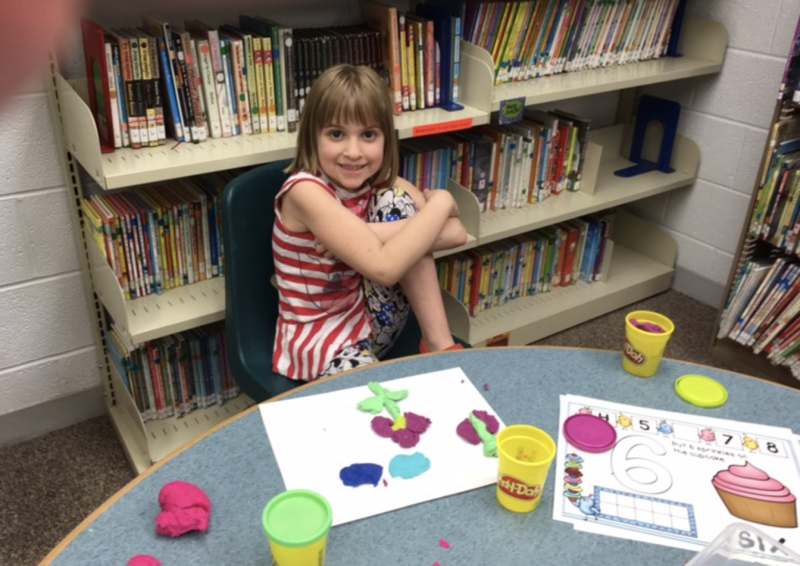 Students also voted for their favorite book in the Nebraska Golden Sower Program. 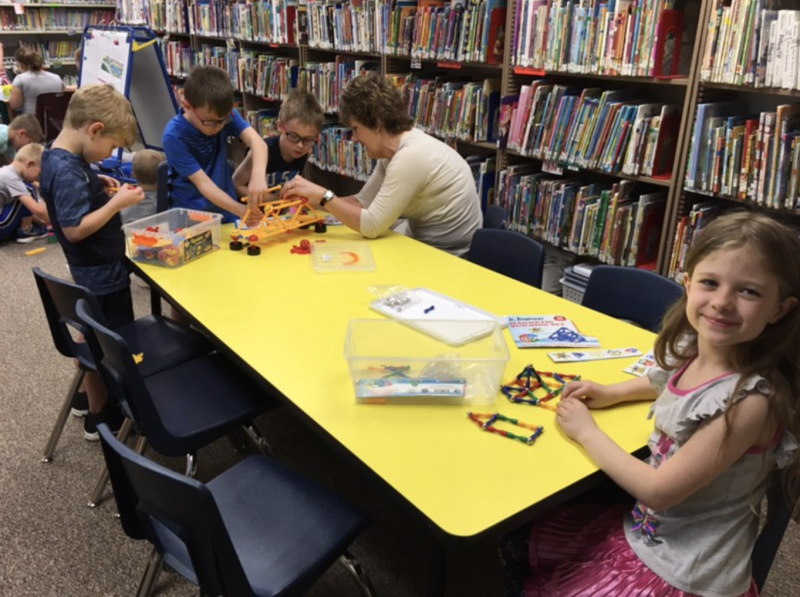 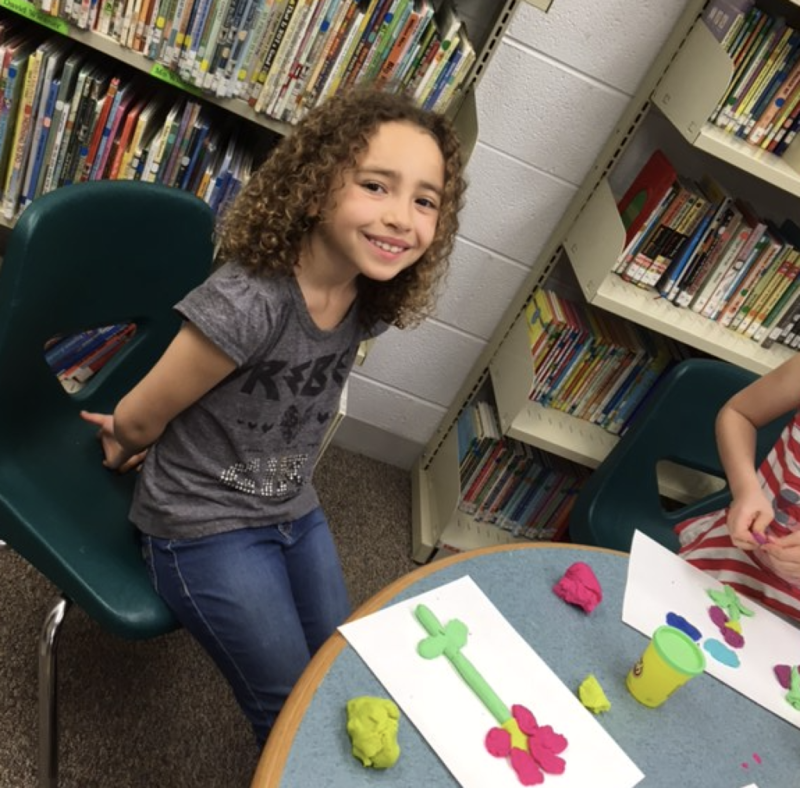 Central students enjoying makerspace activities during National Library Week.